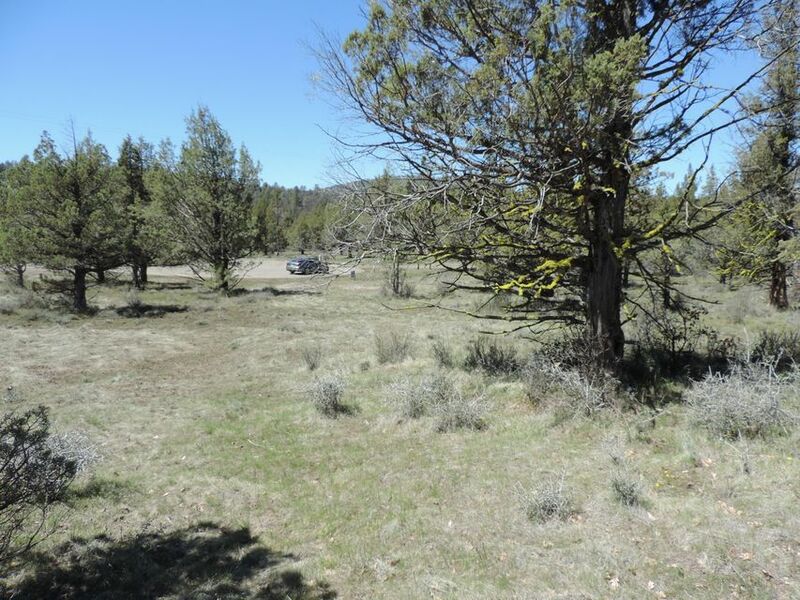 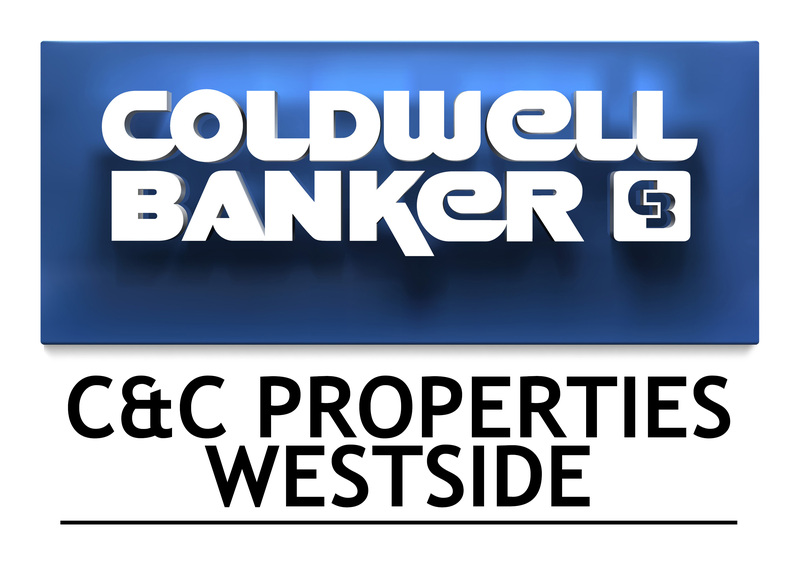 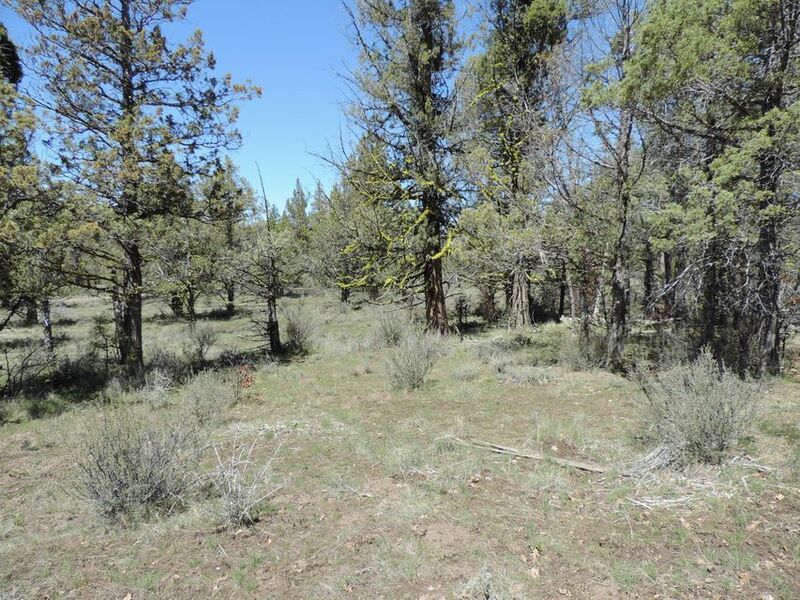 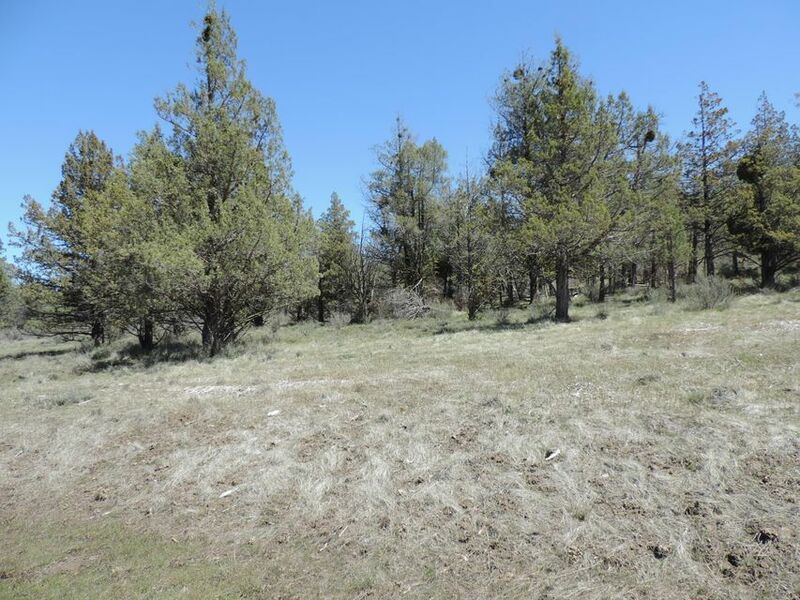 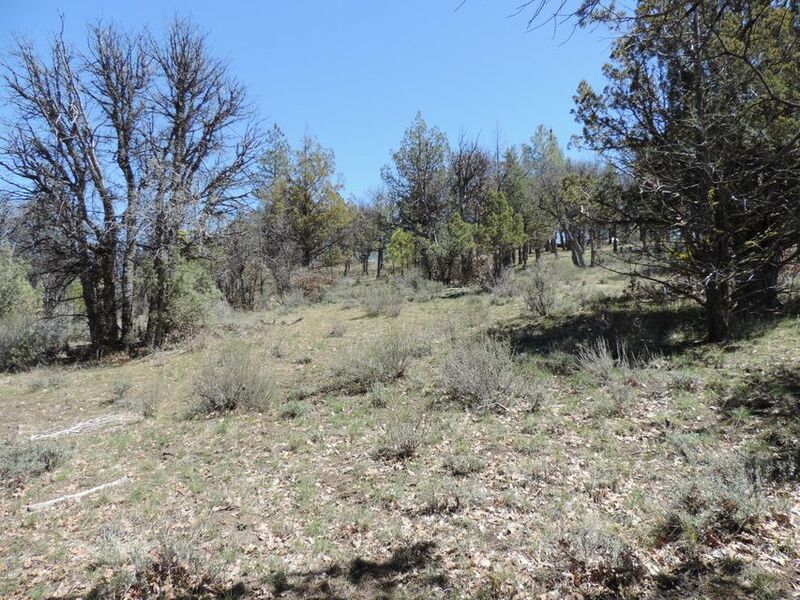 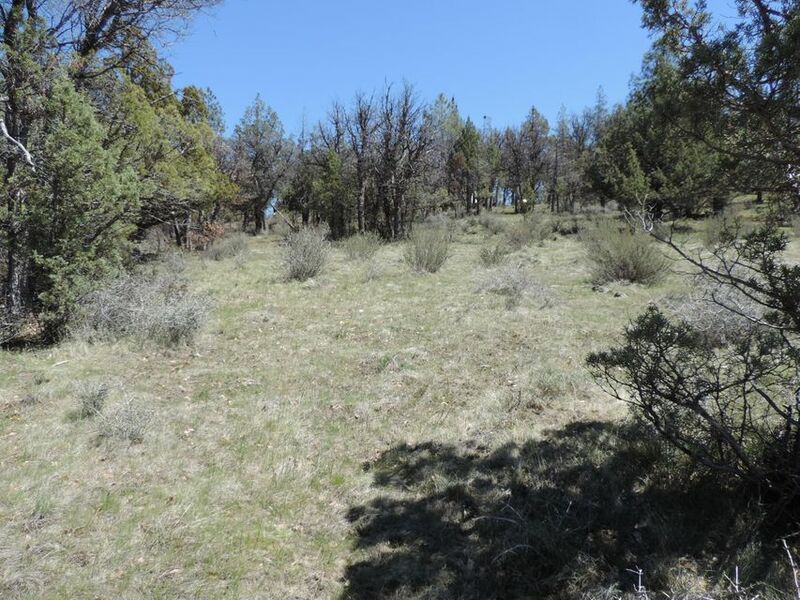 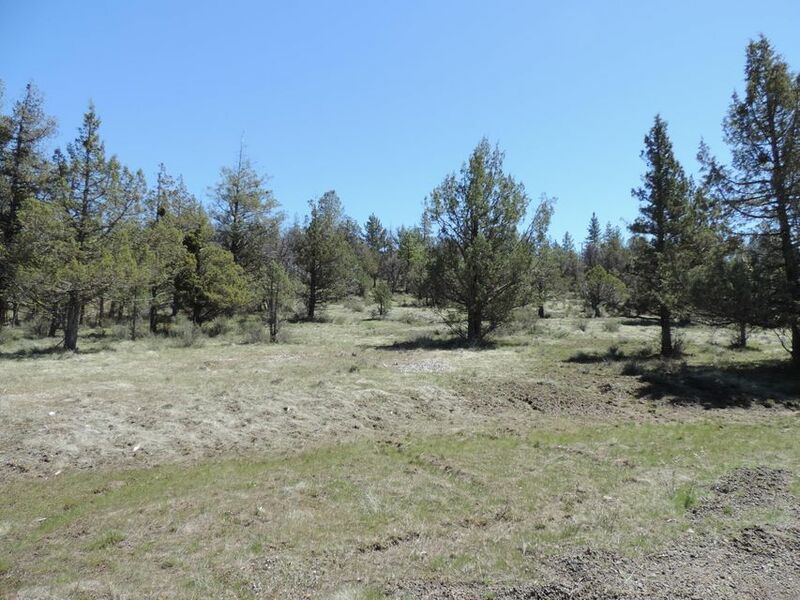 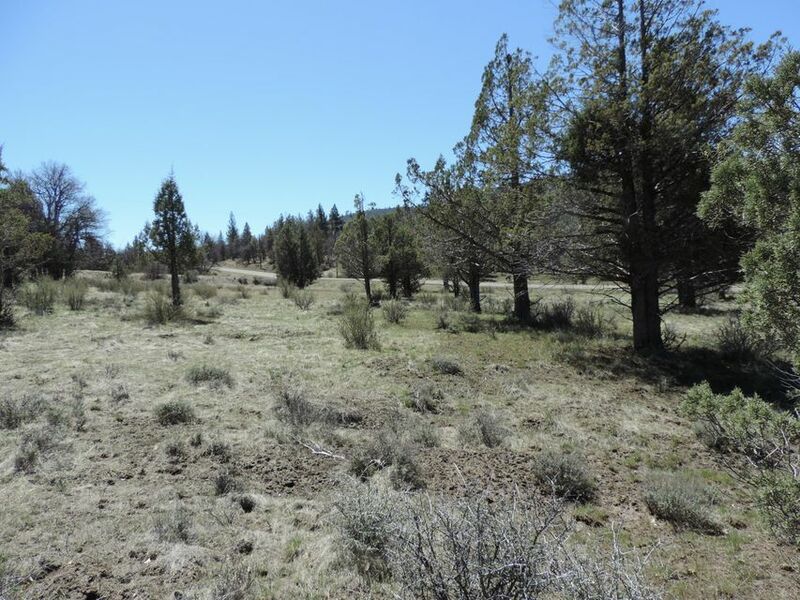 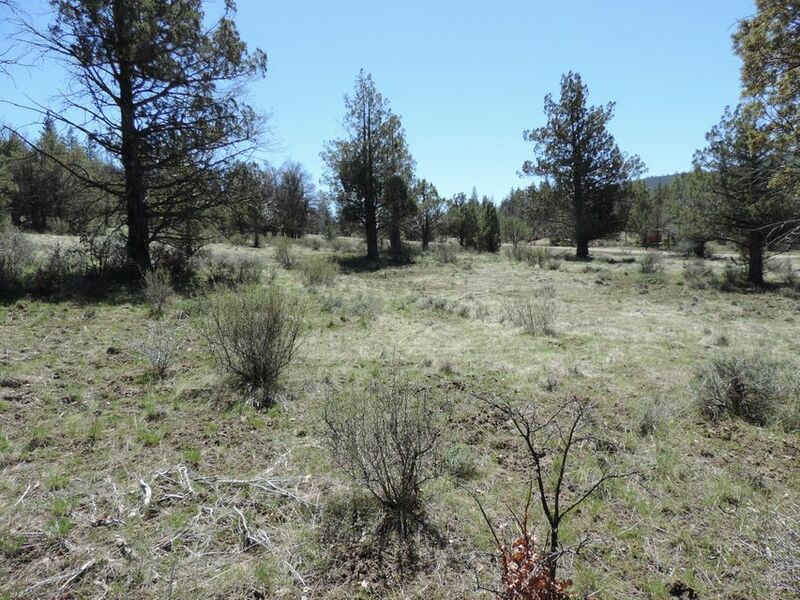 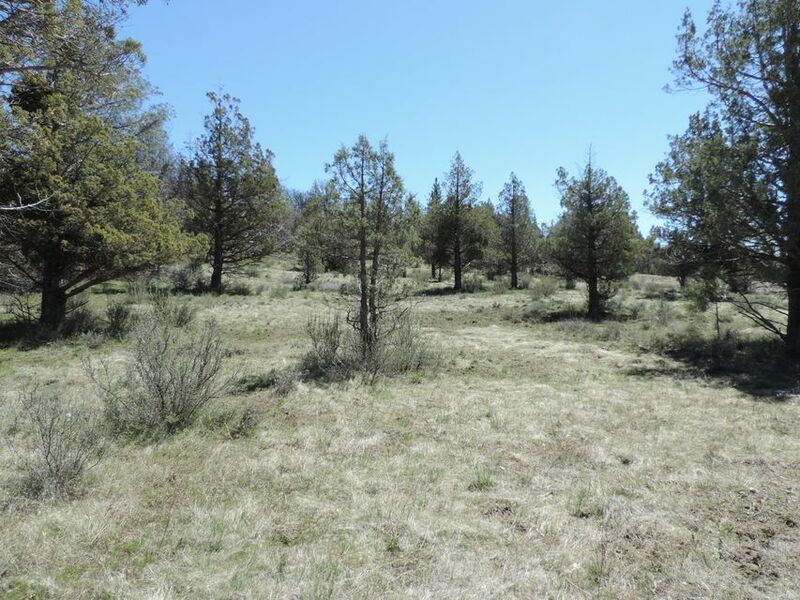 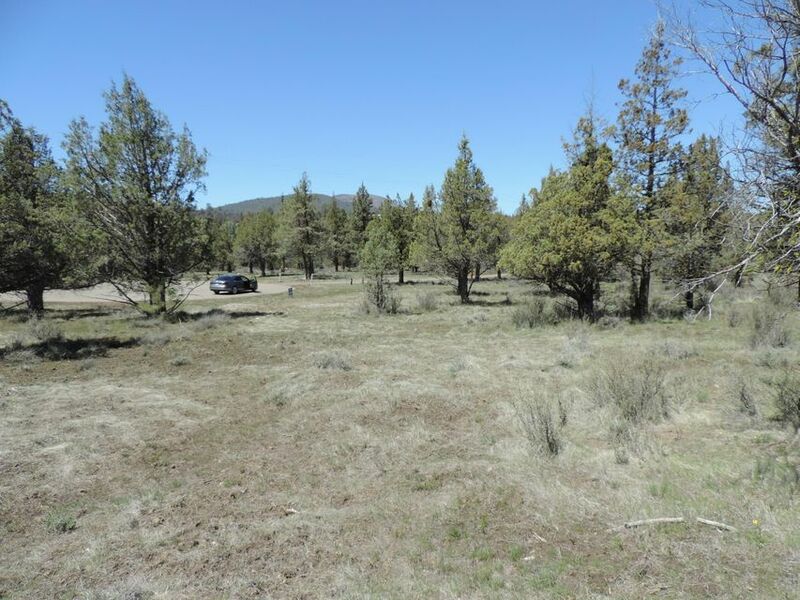 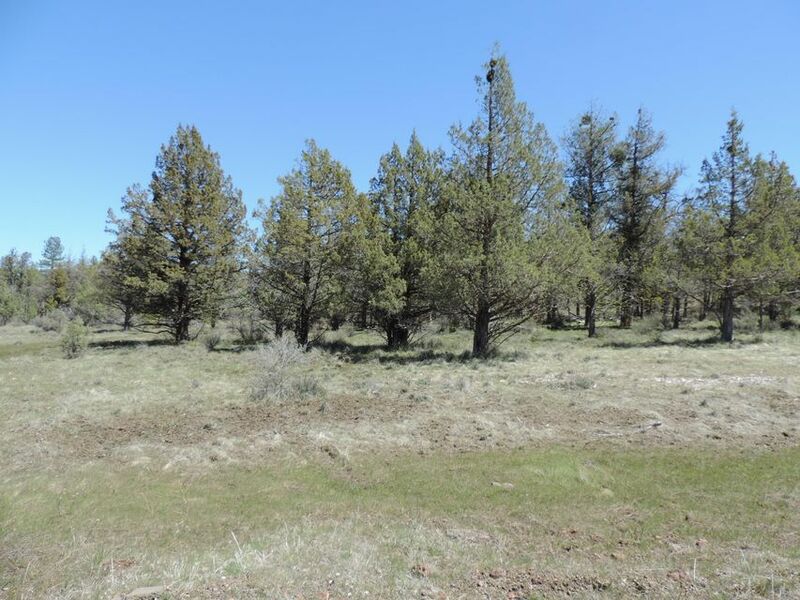 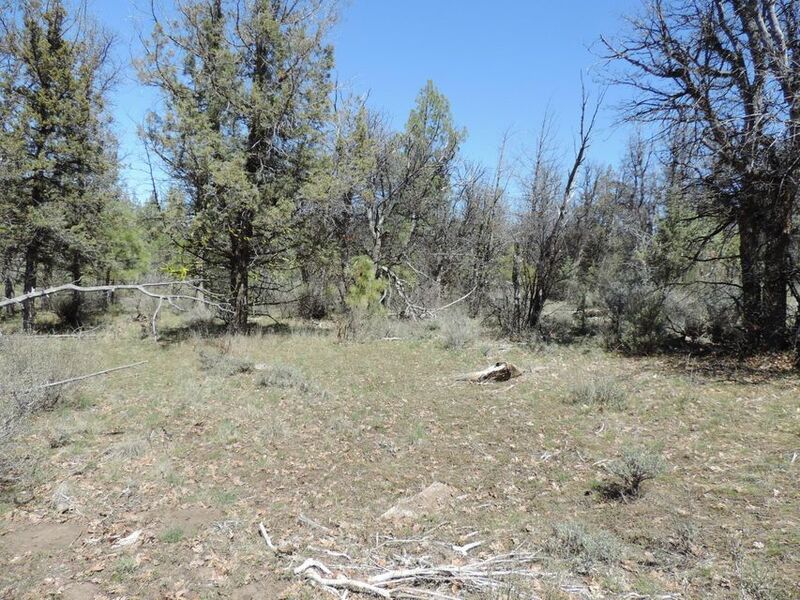 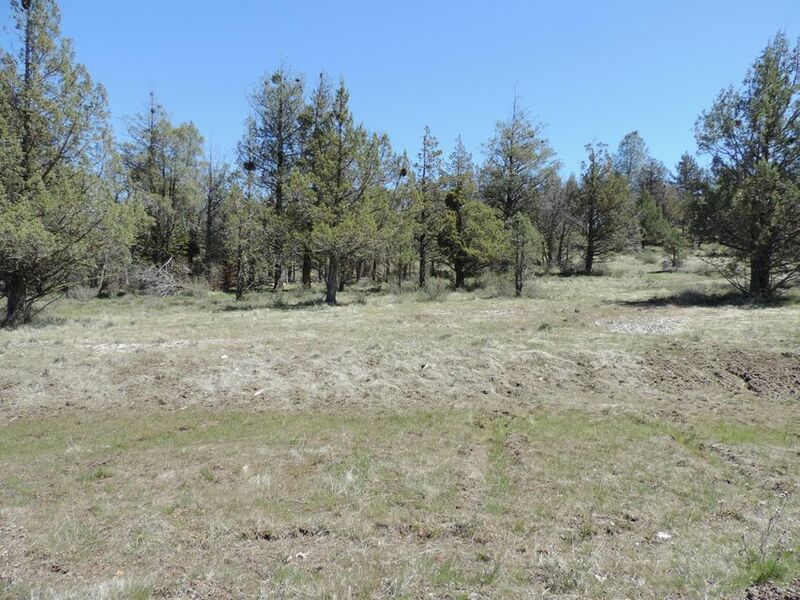 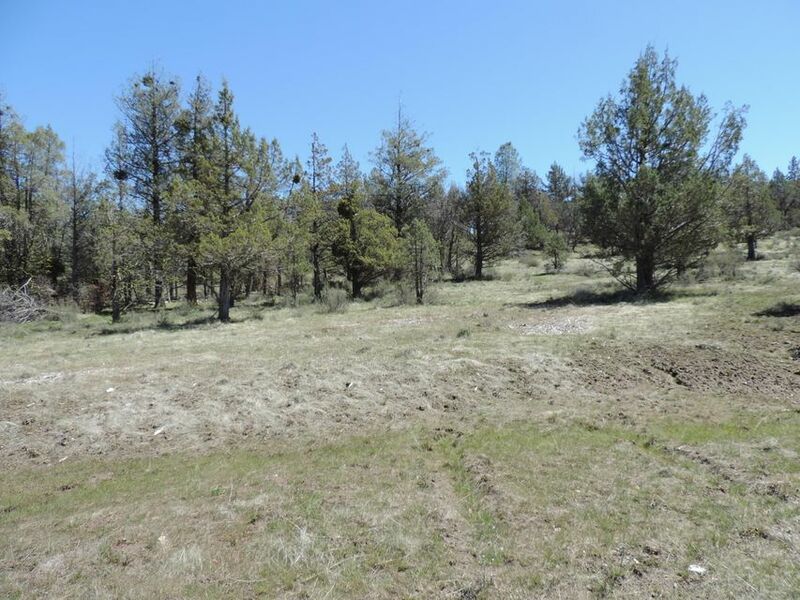 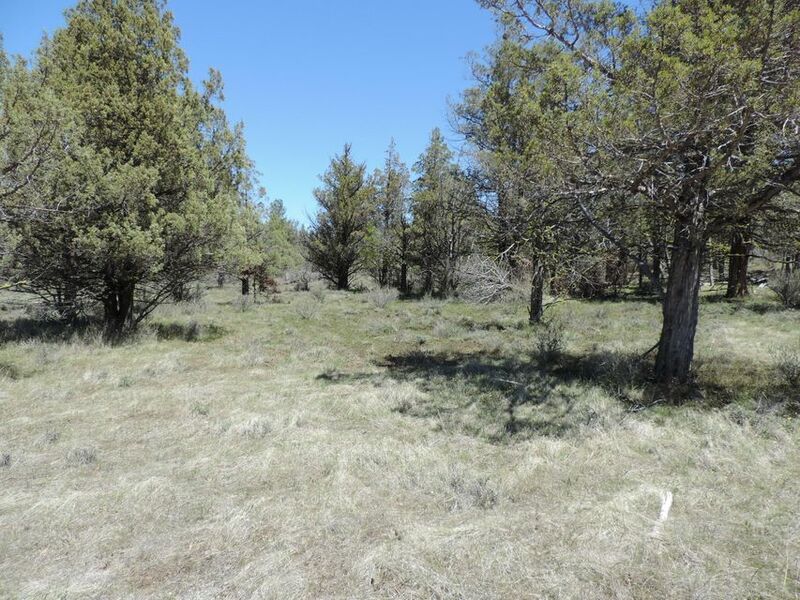 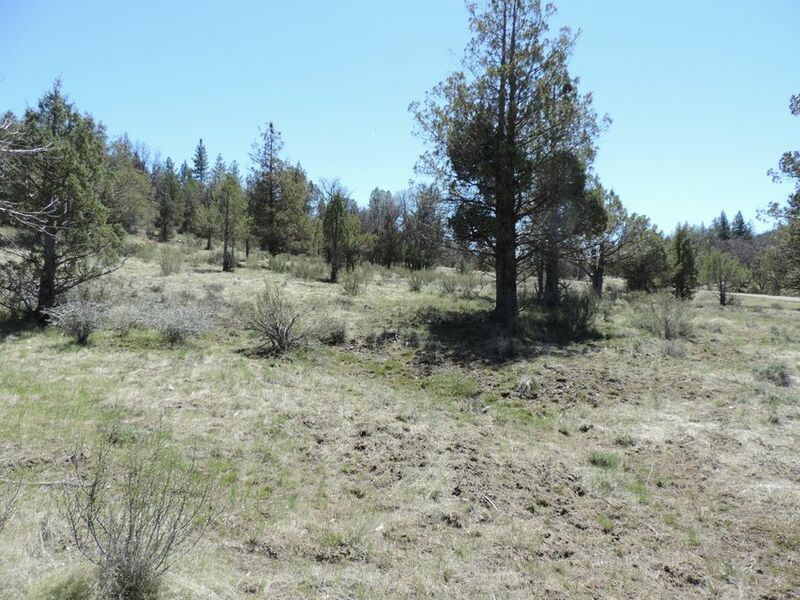 Motivated seller offering a partially cleared lot with upslope to back of property. 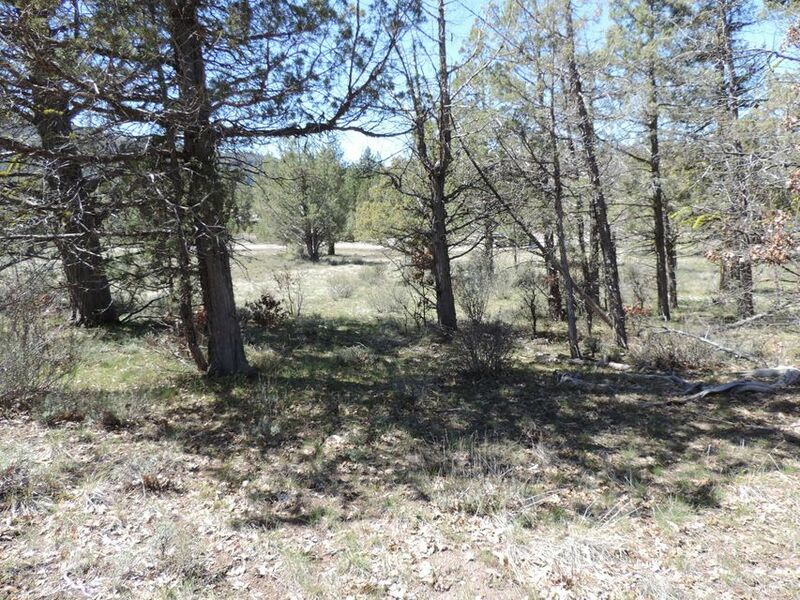 Wooded, wildlife and you can hear the seasonal falls over the Pit River from some property locations. 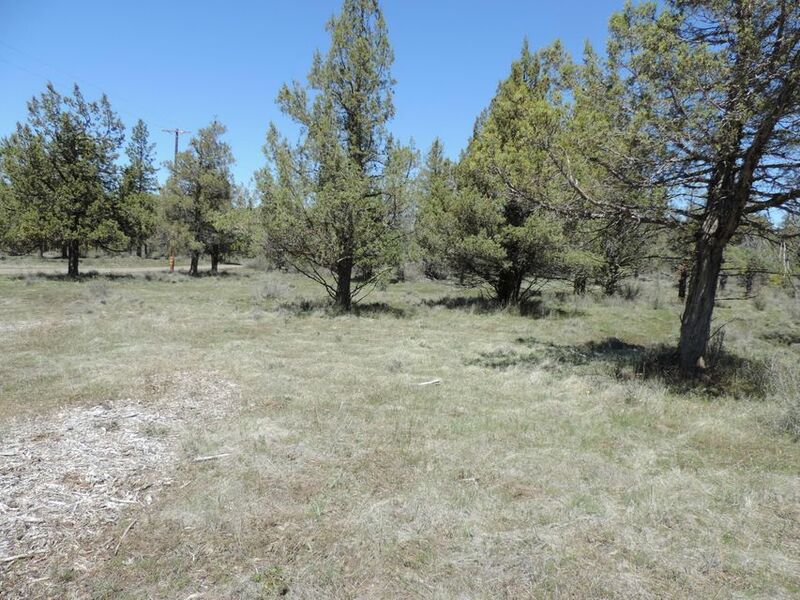 Close to water and outdoor recreation, and only a short drive to schools, golf, and town amenities.